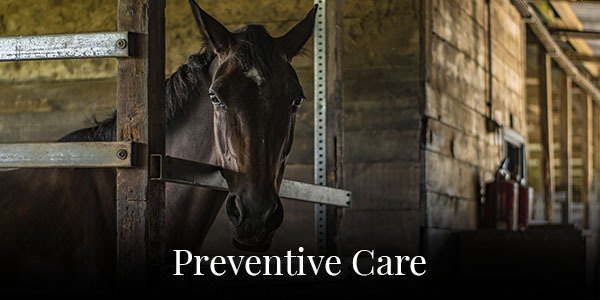 When it comes to the health and well being of your horse, experience counts. 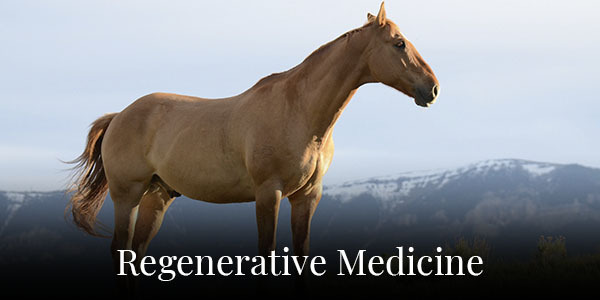 We bring the clinic to your horse. 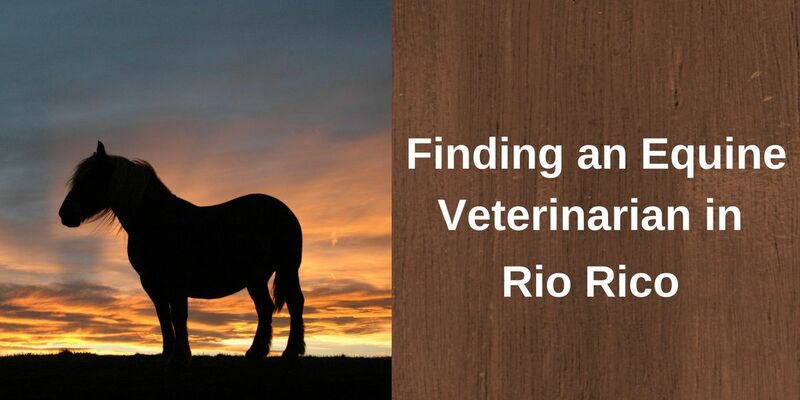 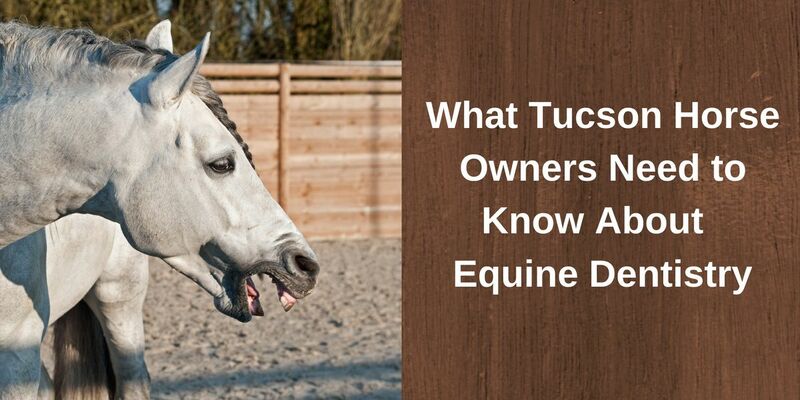 Reata Equine Veterinary Group is a full-service mobile equine-only veterinary practice in Southern Arizona dedicated to providing the best medical and wellness care for your horse. 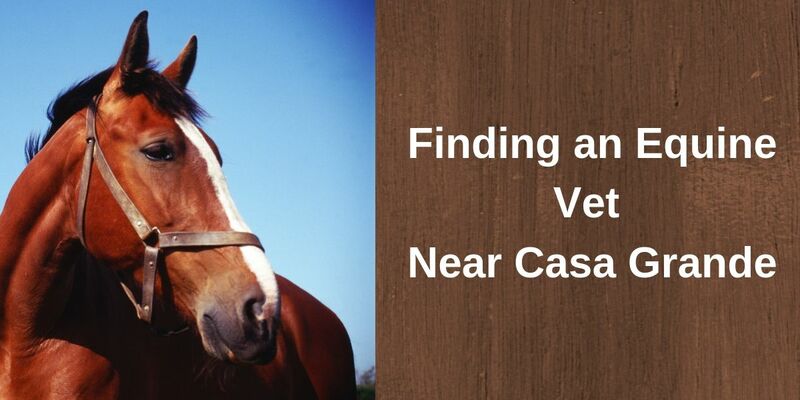 Reata has been caring for horses since 1978. 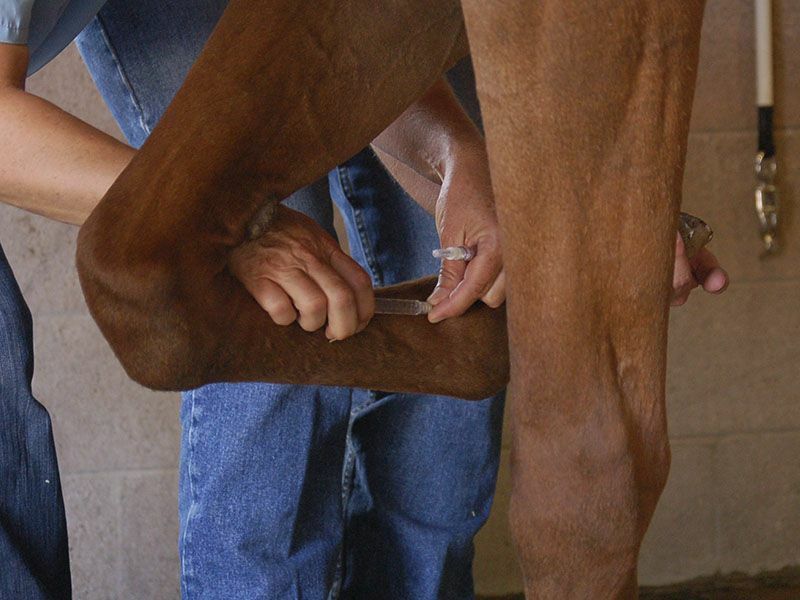 We offer both preventative and 24/7 emergency care for equines from the basics, like equine rabies vaccines, to dentistry and regenerative medicine. 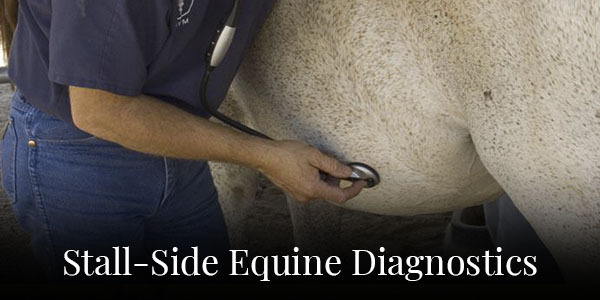 We are able to provide all services short of major surgery in your horse’s home environment, including stall-side equine diagnostics and emergency care. 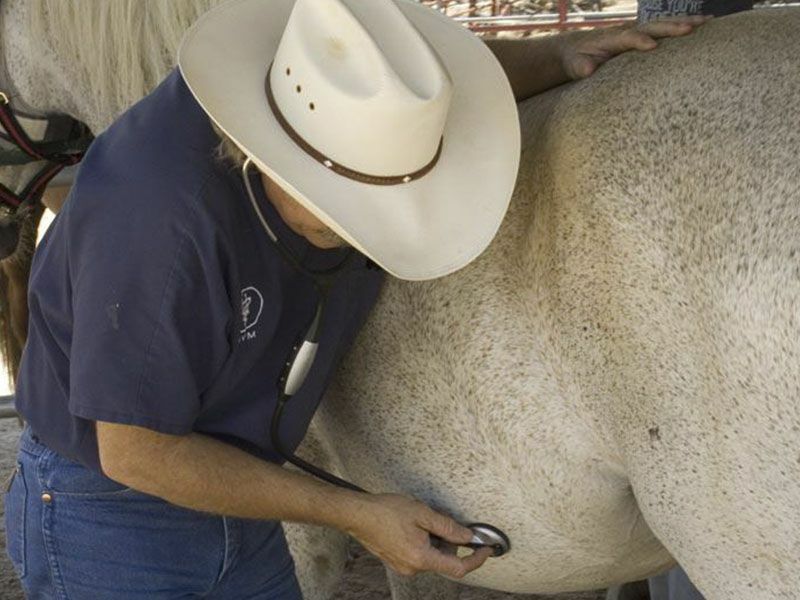 Our practice uses portable diagnostic equipment and an in-house laboratory to rapidly diagnose and treat our patients. 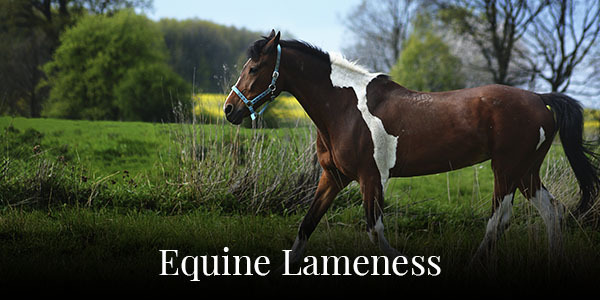 Our team here at Reata Equine embraces education and the learning experience. 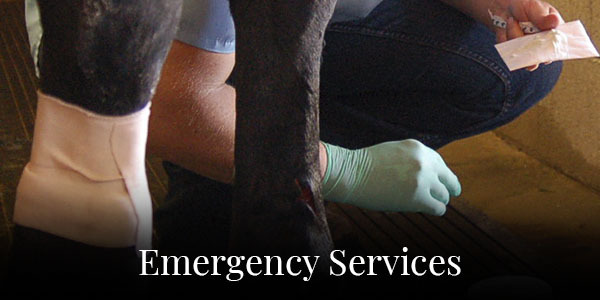 We regularly provide learning opportunities to current students and recent graduates with our ride-along, externship, and internship programs. 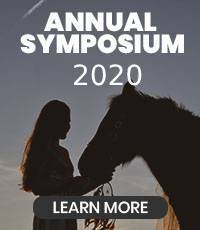 To continue this mission, Dr. Conaway is on the steering committee for the new veterinary college at the University of Arizona. 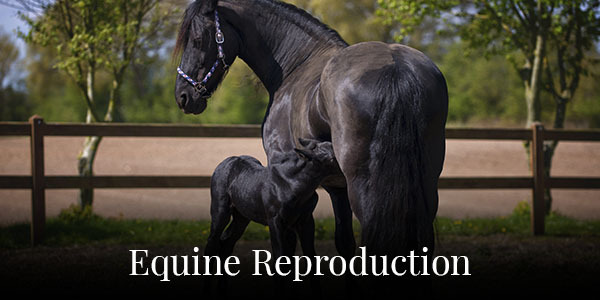 For our clients, we offer detailed and informative articles on equine health on our blog. 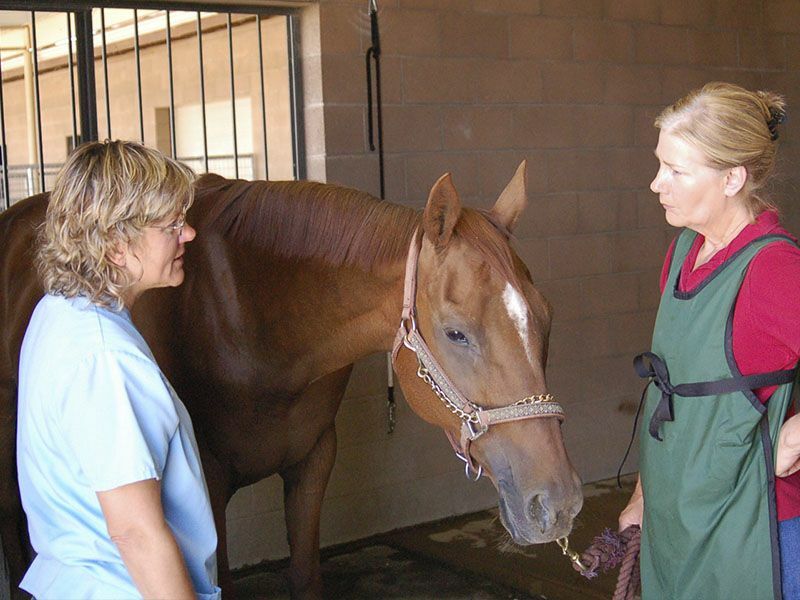 We bring over 50 years combined equine veterinary experience to every call. 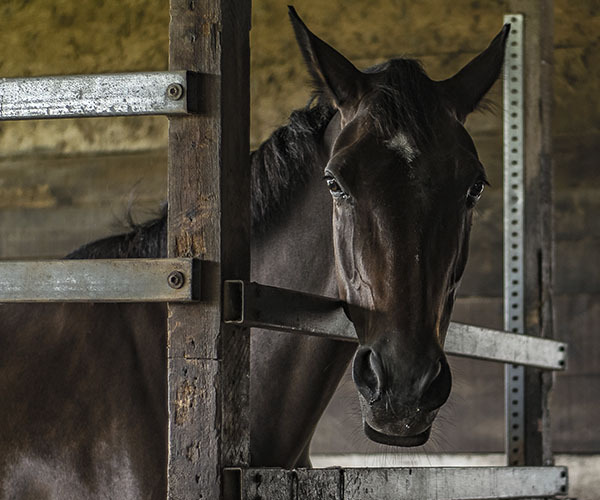 When it comes to the health and well being of your horse, experience counts. 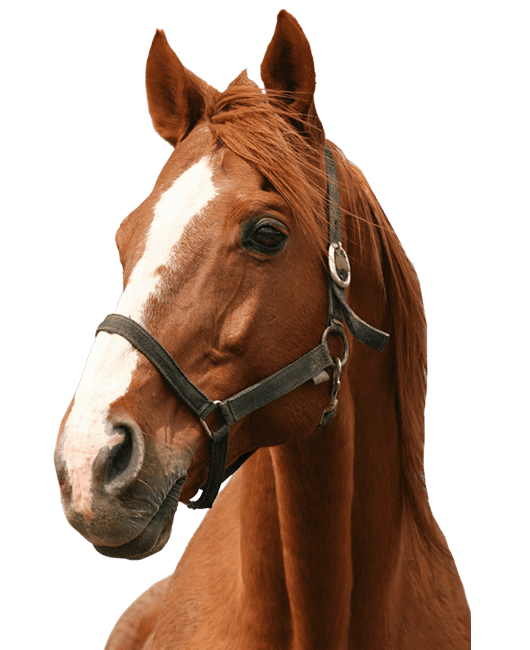 At Reata, appointments are usually available the same or next day. 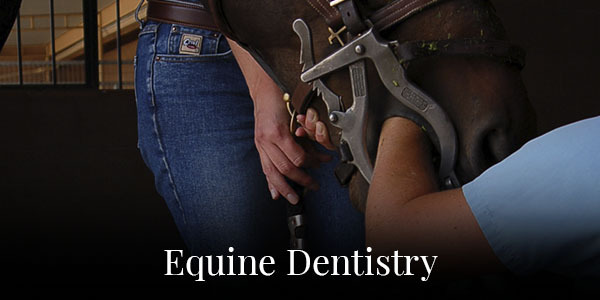 Appointments can be made by calling the office at 520-749-1446. 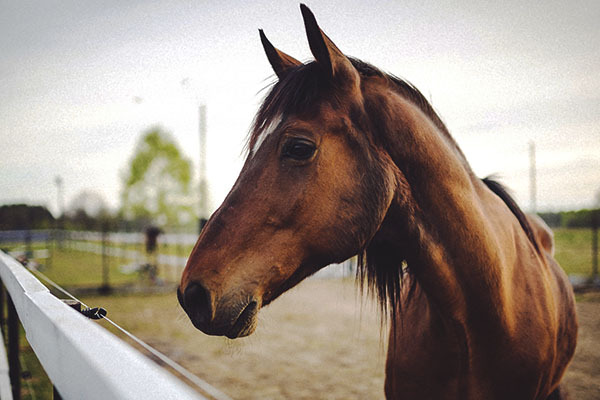 Horses have a wide variety of medical needs, and we know it’s important to our clients that we’re able to provide comprehensive veterinary care. 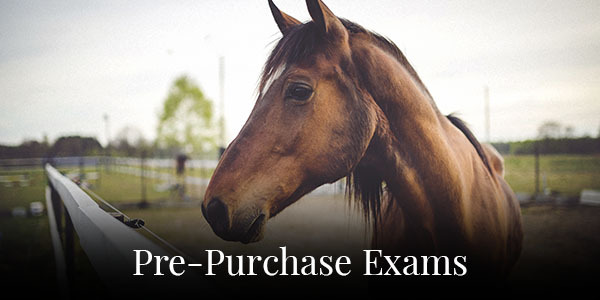 We offer pre-purchase exams to help you make the most informed decision, whether the horse is for a family pet or breeding purposes. 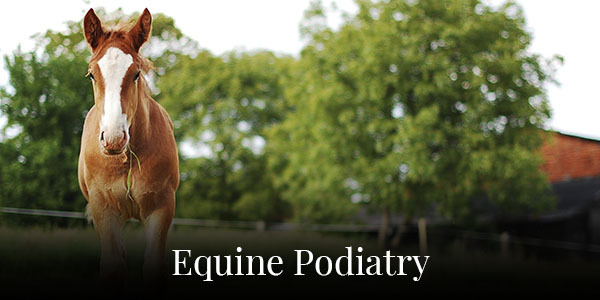 For horse owners and trainers, equine lameness treatments, podiatry, and reproduction services are often vital parts of your animal’s continuing care. 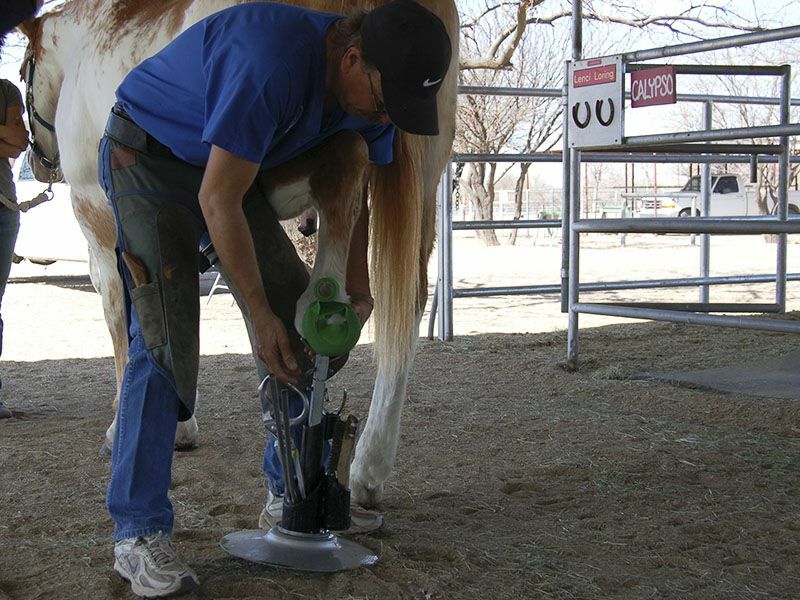 Reata Equine Veterinary Group is proud to offer equine dentistry, preventative care, high scale laminitis therapy, lameness treatments, podiatry services, stall-side diagnostics, reproduction services, emergency services with all-mobile diagnostic equipment, regenerative medicine and pre-purchase exams for horse owners and trainers in Tucson, Arivaca, Amado, Nogales, Rio Rico, Green Valley, Sahuarita, Sonoita, Sierra Vista, Three Points, Benson, St. David, Tombstone, Bisbee, Palominas, Hereford, Douglas, Wilcox, Dragoon, Mammoth, Oracle, Casa Grande, Corona De Tucson, and the surrounding areas.